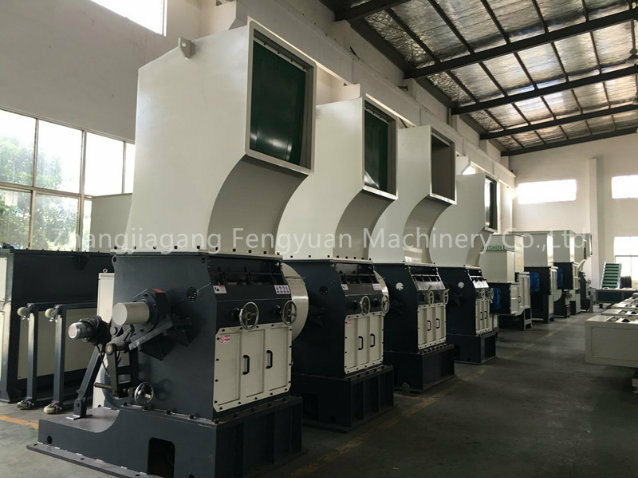 NPC series crusher is one kind economical crusher.All the blades adoptÂ imported high quality tool steel Â which is especially durable.The installation of the blade can be adjusted and can be sharpened and sharpened again and again.All you need is a sharpener for blade. 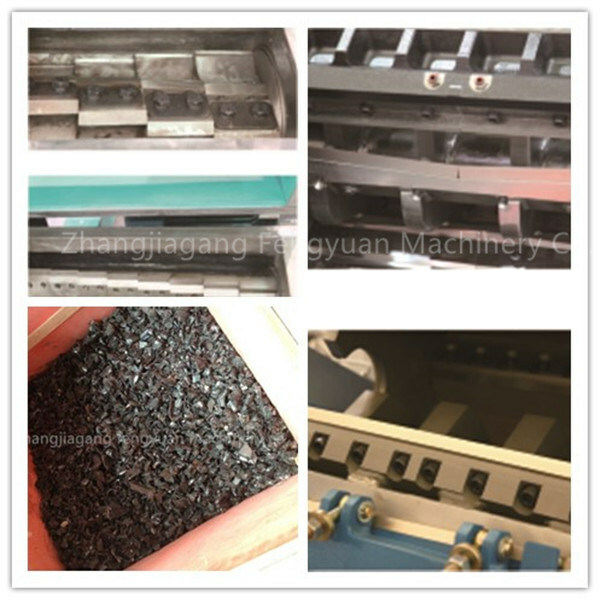 The rotary blade stand is a step design to make cutting resolve and increase the cutting force times. The material of all the blade are D2.Its hardness and softness is very good.it is not easy to broken or worn. 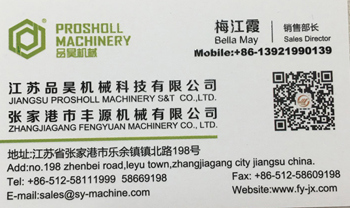 The axle core of the machine is fished process once to ensure concentric circle and verticality is not large than 0.05mm. 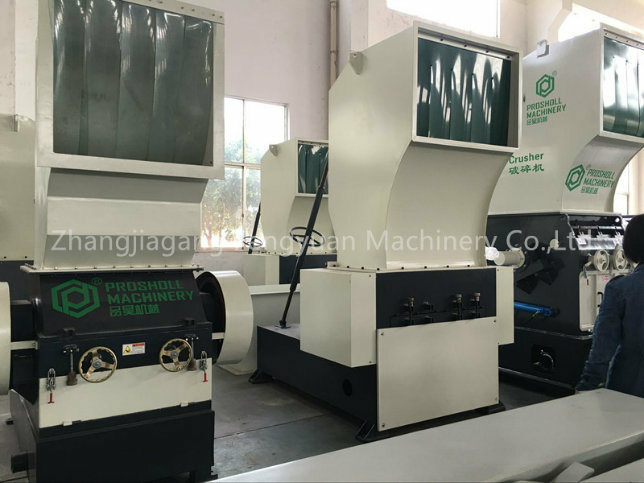 Each part has reference hole.Twice rough fish and fine finishing are carried out.The part has strong changeability and high precision. 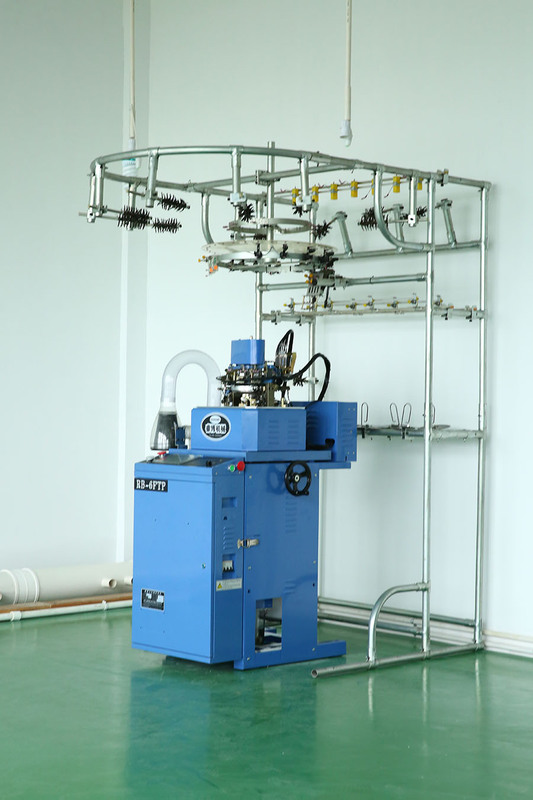 Application: plastic case, thin pipe fitting, blow molding pieces,bottle and shell etc. 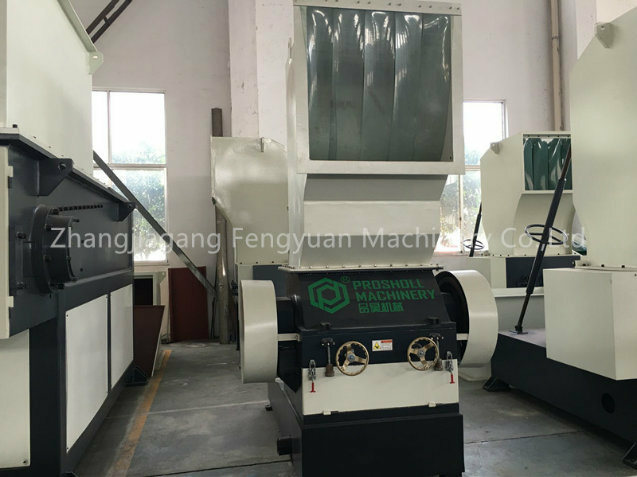 PC series crusher blade adopt D2 material,choose suitable structure blade roller can Â improve the capacity and quality of crusher.According to the different materials,you can choose different types of blade shaft.Mechanical electrical through multi-protection can increase equipment working lifetime greatly. Application:plastic bottle,film,packing case,sheet stock,lump material,rubber,wood etc.